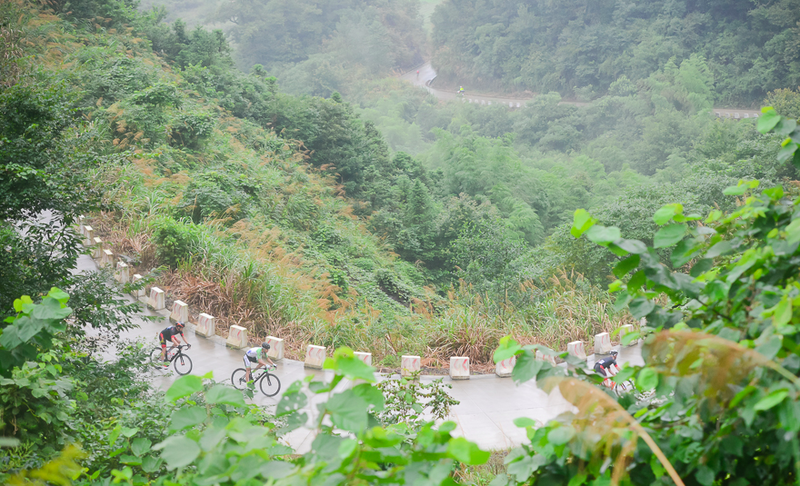 Over the last five years I have lived in China and have witness a stunning growth in the number of cycling races popping up all over the country, providing one with a multitude of choices in any given week. For an aspiring rider who wishes to experience what life is like as a pro, China would be the best place on earth right now; if you are a half-decent rider, you can actually win some good prize money to cover your travel plus more. Many events also offer travel subsidies or at the least free-entry and free accommodation in their bid to attract foreigners to races. The only catch is the language barrier, one has to be proficient in the Chinese language to find the races and to get entered. If you find someone who knows their way around to help you find the races, then you would be in business. 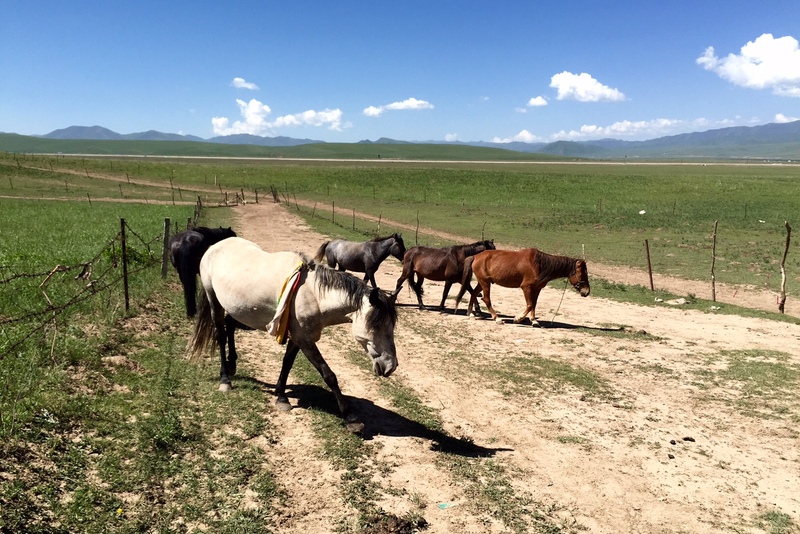 One could live life in China going from city to city, province to province, competing with the best Chinese amateur riders and make enough to cover living costs. But to do that, you still need to be a rider that gets good results back home as the Chinese are improving all the time and are difficult to beat. 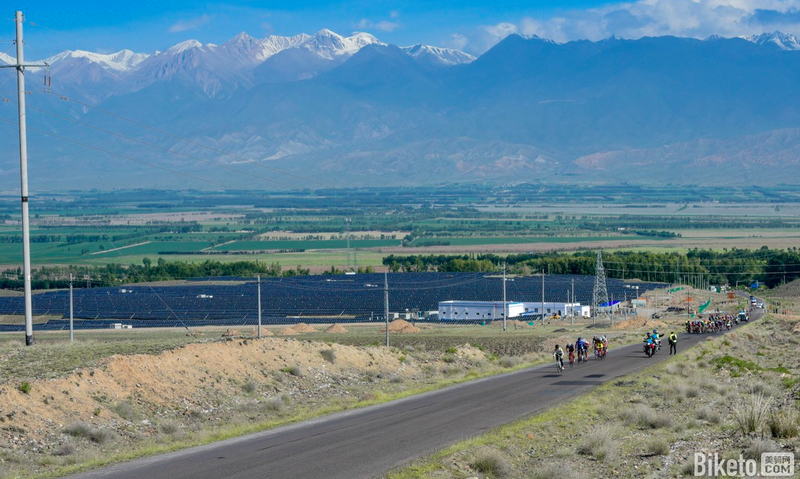 This amateur stage race is perhaps the best one in all of Asia, held in the far flung Wild West of China in Xinjiang. It’s perhaps the most remote race to get to in the world and getting there is a mission in itself. But it is well worth the trip to compete over five-days where everything is looked after. Life as a cyclist is easy. This year was the ninth edition and the 2016 edition will mark the 10th year anniversary it has been run; to mark the occasion, the prize purse has tripled to be $100,000 USD and evenly spread so that the wealth is shared. The dates for this event is normally at the end of May and beginning of June each year. 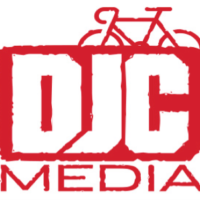 Official announcements don’t come till about six to eight weeks before the event. This is the only event listed here that does not have an official website and all announcements are done via Chinese social media. 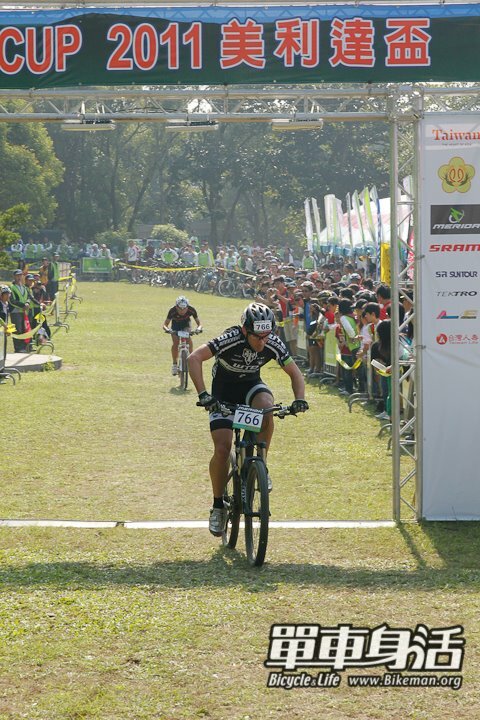 This is a two day race held in the famous Yellow Mountain region where the Crouching Tiger and Hidden Dragon film scenes were shot. 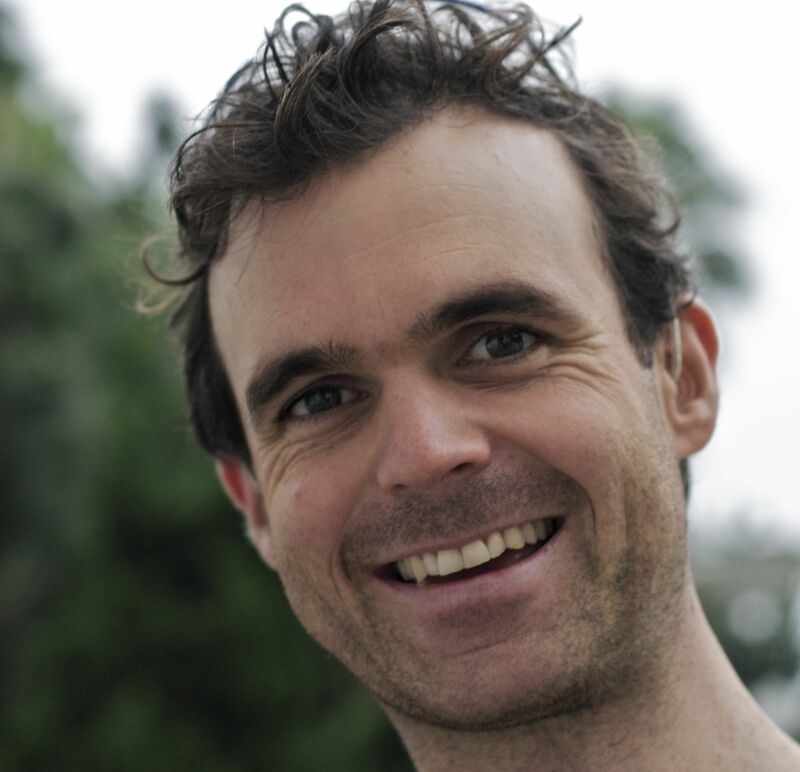 The Gran Fondo double day is in its second year and offers perhaps the most complete type of racing course, something for everyone: long flat sections, decent climbing, with free flowing descents and twisty narrow roads. This is an event that has promise to become something bigger in the future and will be held in July each year. 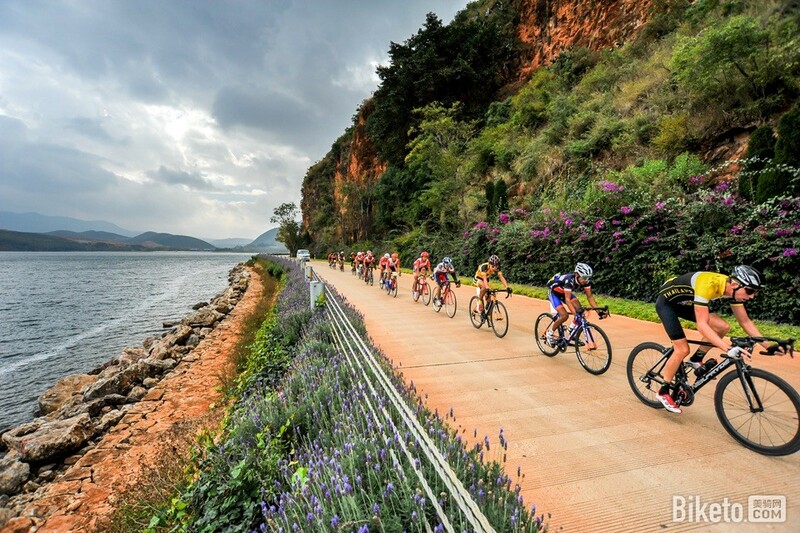 If you are wishing to experience quintessential Chinese cultural areas and experience some amazing road riding, this is the perfect event to come to China for. It has some decent prize money but only if you complete the two days and it is top heavy, however the experience is unforgettable. They have a Chinese website, but no English version at present. 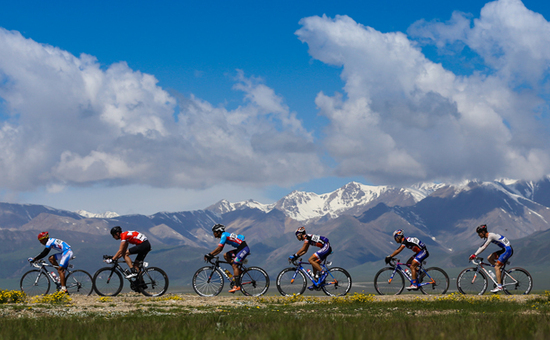 Like the Sailimu Lake Tour, this Genghis Khan three-day event has been around for nine-long years and is the most successful mountain bike stage race held in China on the vast green grasslands of Inner Mongolia. 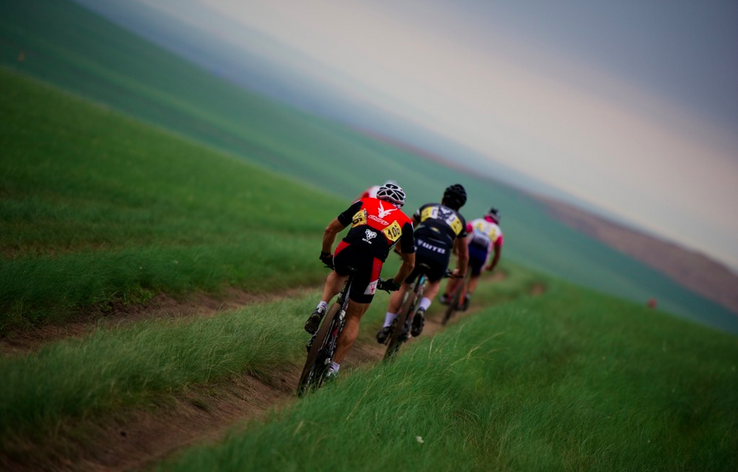 If you are interested in trying out endurance mountain biking but not yet ready to tackle the likes of Mongolia Bike Challenge or Cape Epic, this is a great introductory event that will surely have you hooked on endurance multi-day MTB racing! Some reasonable cash prizes are up for grabs and the race is held at the beginning of July every year. The 2016 event will be on July 1-3. 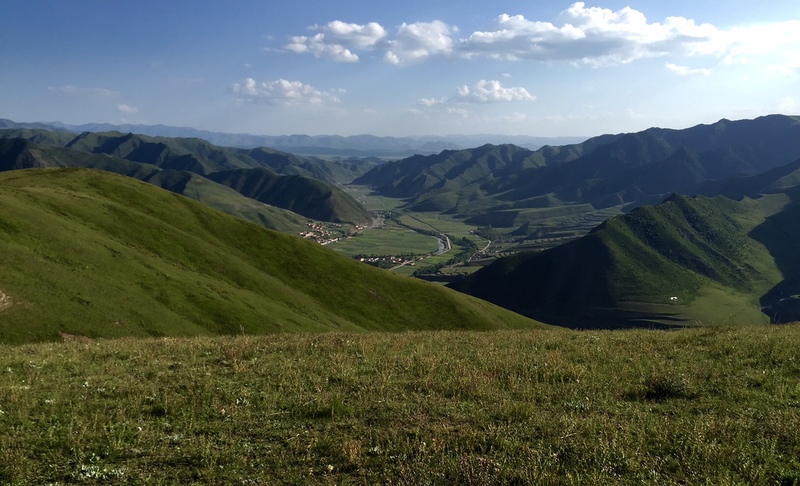 For further information about the event, check out Genghis Khan MTB Adventure. If you have enough time off, it is possible to participate in three of the above mentioned races as they are all in the month of July and would give you a broad cross-section of racing in China while having an awesome cultural and culinary experience at the same time. If you are half-decent at racing, then it is possible to earn enough to more than pay for your trip.